In anticipation of the publication date for 'Dreams of the Few', we are offering a special discounted price on eVersions of Dreams of the Many when you purchase a copy from Smashwords. Get caught up on the story and characters BEFORE Dreams of the Few is released. Use the discount code: JL52Q (not case-sensitive) and get $2.00 off regular price! Hurry! This offer expires on 5/1/2014. 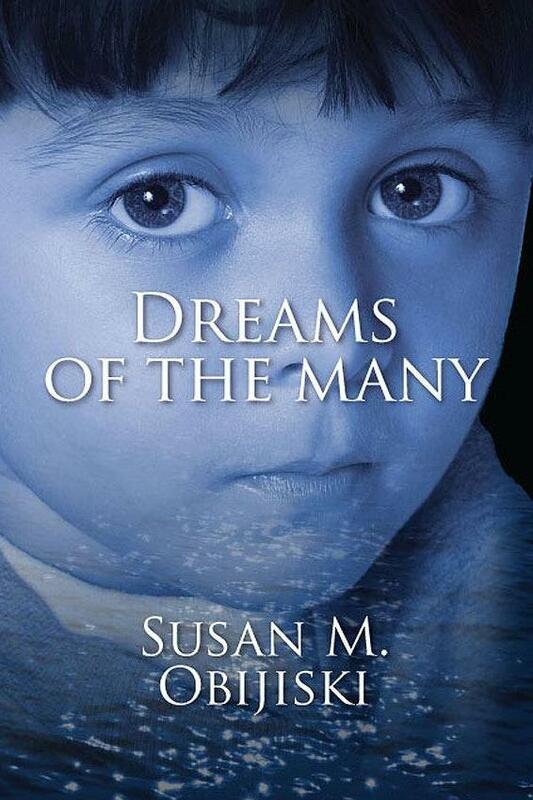 Dreams of the Many - SPECIAL DEAL!